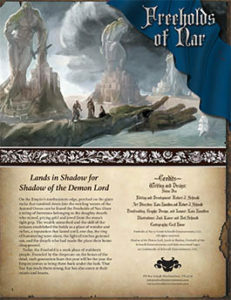 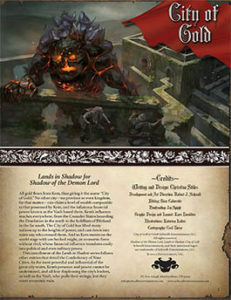 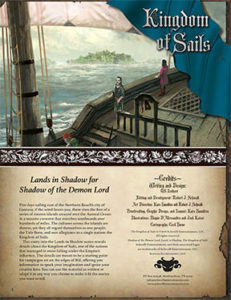 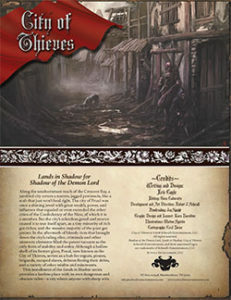 The Lands in Shadow series provides detailed looks at the various places and peoples one can find on Urth. 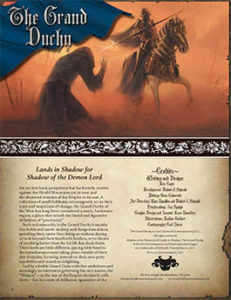 It examines the most important places on the continent of Rûl to give you everything you need to explore these fantastical and often terrifying locations. 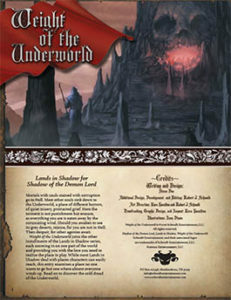 Grab the PDF Schwalb Entertainment or on DriveThruRPG! 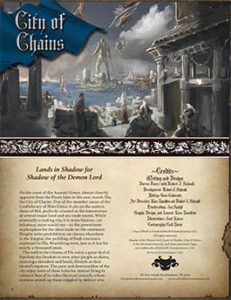 Buy City of Chains from Schwalb Entertainment or DriveThruRPG today! 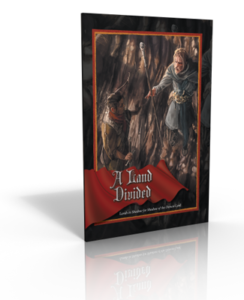 Grab the PDF from Schwalb Entertainment or on DriveThruRPG! 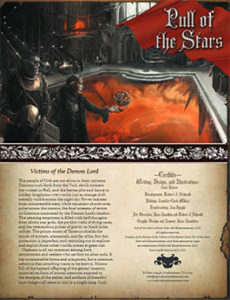 Grab the PDF on Schwalb Entertainment or on DriveThruRPG! 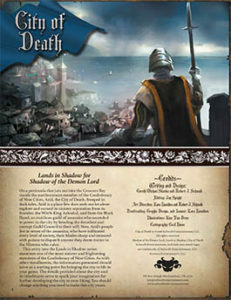 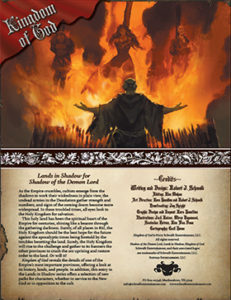 Buy Kingdom of God in PDF from Schwalb Entertainment or on DriveThruRPG! 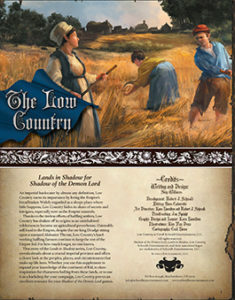 Pick up Low Country in PDF from Schwalb Entertainment or PDF or print from DriveThruRPG today! 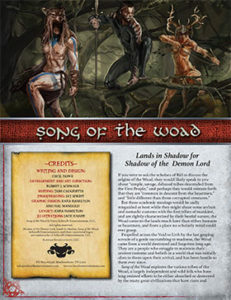 Song of the Woad explores the various tribes of the Woad, a largely independent and wild folk who have long resisted efforts to be either absorbed or destroyed by the many great civilizations that have risen and fallen in Rûl in the centuries since their arrival on Urth. 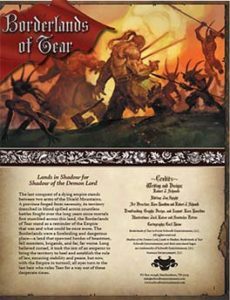 The Woad’s steadfast refusal to be assimilated has resulted in a general view of them by most peoples of Rûl as hopelessly backward, beastly, and barbaric. 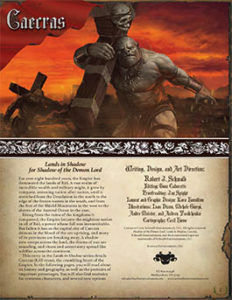 Buy the PDF on Schwalb Entertainment or on DriveThruRPG!